What do you get when you combine three small motors with a guitar pickup and a touch keypad? That would be the Motorgan by Moscow-based media artist Dmitry Morozov (aka ::vtol::). 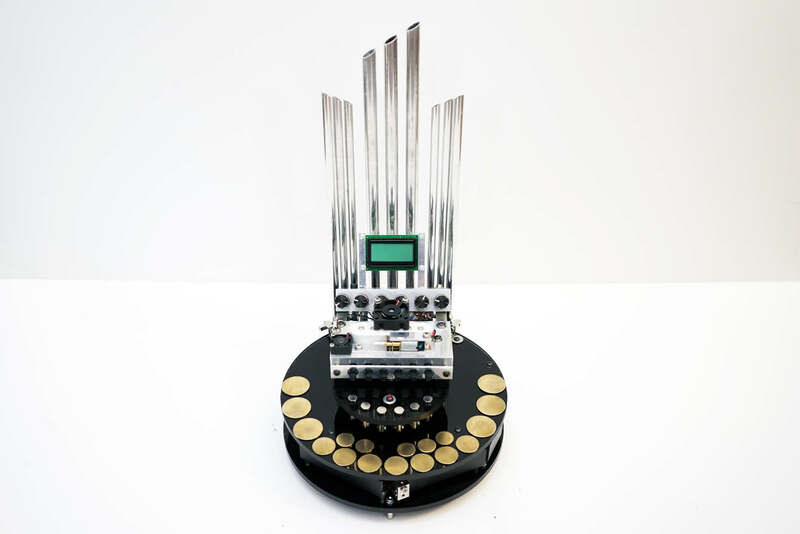 The result is a unique Arduino Mega-controlled instrument that looks and sounds like he somehow combined a V8 engine with a pipe organ. 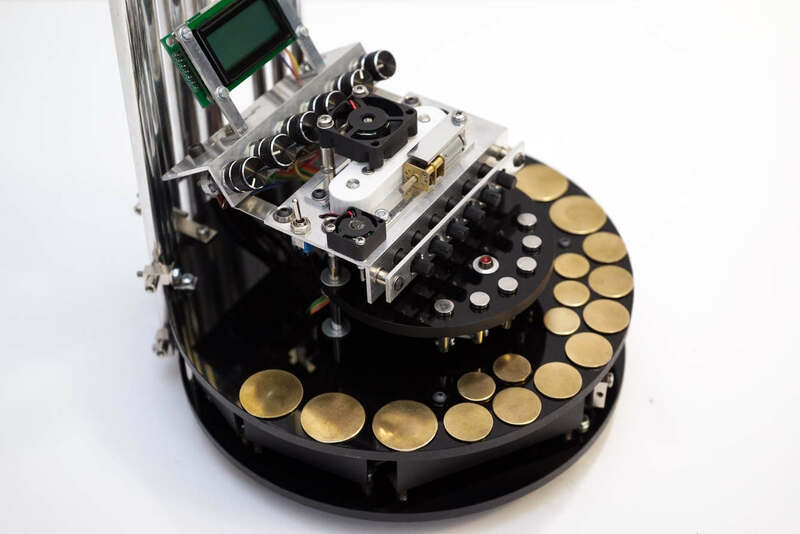 The speed of each motor is controlled by voltage changes via touch keyboard with 24 keys. Keyboard is split into three parts (registers) for each motor, so it’s possible to play chords/polyphonic lines by taking one note from each register. Electromagnetic fields produced by motors are picked up with a single coil guitar pickup. As you might suspect, it’s not exactly an easy instrument to play, but the results are certainly stunning, or perhaps you might even say “shocking.” Be sure to check out ::vtol::’s latest project in the video below! incredible ! We want to make a music box for playground’s parks, are the sensors ideal for this job?